Minerva (?) married Charles Fernando Houghton, son of William Sarber Houghton and Minerva Alice Blue. 1920 Census 1920 Oilfieds Twp, Bakersfield, Kern Co., CA, USA, age 34, associated well puller, a lodger at Associated Oil Co.
Harold Richard Houghton married Mary M. Heald in circa 1924 age 24 & 19. 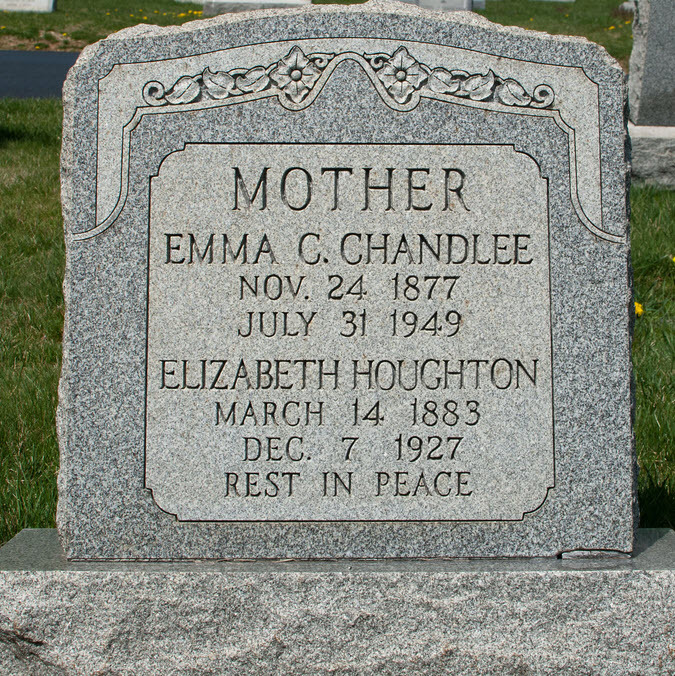 Edgar John Houghton married Daisy C. Keehlwetter in circa 1926 age 25 and 24. 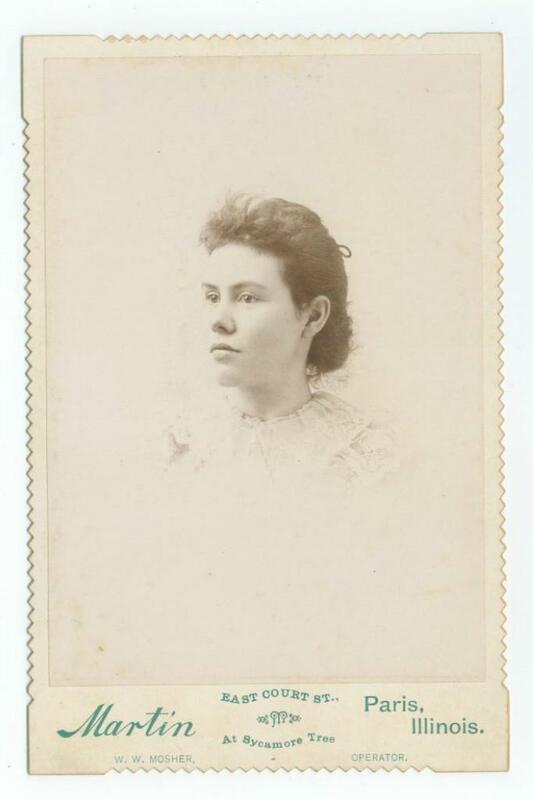 Elizabeth Lenema Gerstenberg married Bernard Joseph Houghton, son of Susanna McGowan. Bernard Joseph Houghton Jr married Mary T. Dougherty. Bernard Joseph Houghton Jr and Mary T. Dougherty were divorced. 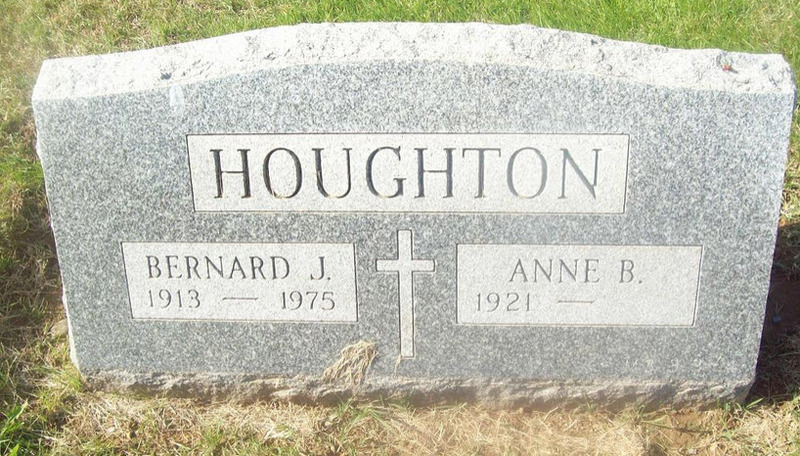 Bernard Joseph Houghton Jr married Anne B. Grodzicki in Jan 2, 1947 at Wilmington, DE, USA. Margaret Parks married Owen J. Houghton, son of James Howten and Ann (? ), in circa 1889 mar 11 years in 1900 census. Katherine Ellen Connery married Frederick Everett Houghton, son of John M. Houghton and Lucy M. Richardson, in Nov 7, 1906 at Fitchburg, Worcester Co., MA, USA, mar 3 y in 1910 census. Mabel G. Vandergrift married George Ray Houghton, son of Frederick Edward Houghton and Rebecca Elizabeth Barnwell, in circa 1908 mar 2 y in 1910 census; age 24 and 20. Edna K. (?) married William Laud Houghton, son of William G. Houghton and Mary A. (? ), in circa 1920. Olive May (?) married Clarence Melvin Houghton, son of Alfred Newton Houghton and Ella A. (?). Helen L. (?) married Frank H. Houghton. Mimie (?) married Ellis Wood Houghton, son of Walter Lynn Houghton and Harriet Emily Hutches.